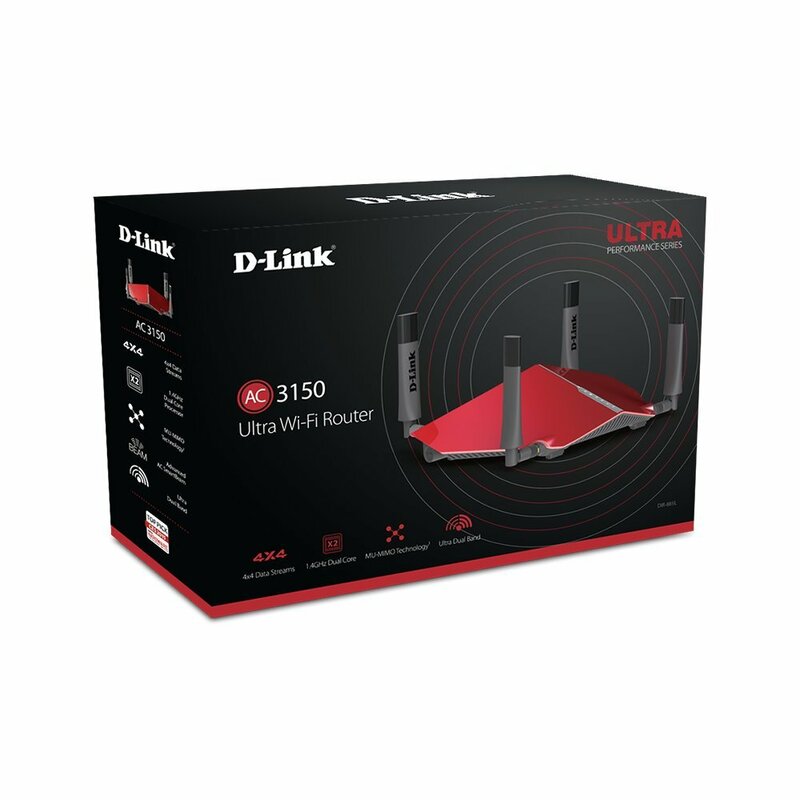 Why D-LINK DIR-885L/R? When buying a router, you don’t just buy any that is available in the market. You are first supposed to understand its features, capabilities pros and cons before you commit to buy one. The D-LINK DIR-885L/R has some of the best features we thought you should know. These days, nearly every home or office you visit you will find a computer or other mobile devices for accessing internet services. Routers can either be installed by your internet service provider or yourself. These devices act as an access point for all internet-enabled devices. They are essential for creating either a wired or wireless network. It is the internet you receive that dictates the kind of router to buy. The D-LINK DIR-885L/R router, for example, defers greatly with most of the routers in the market, and here we will see how good it performs as well as its features. You don’t just buy a router because it performs well, other aspects of needing to be considered. Think of its design. Get informed about its pros and cons if any, and get to know hard it is to set it up. This review for D-LINK DIR-885L/R will tell you about this and ensure you make a right decision. 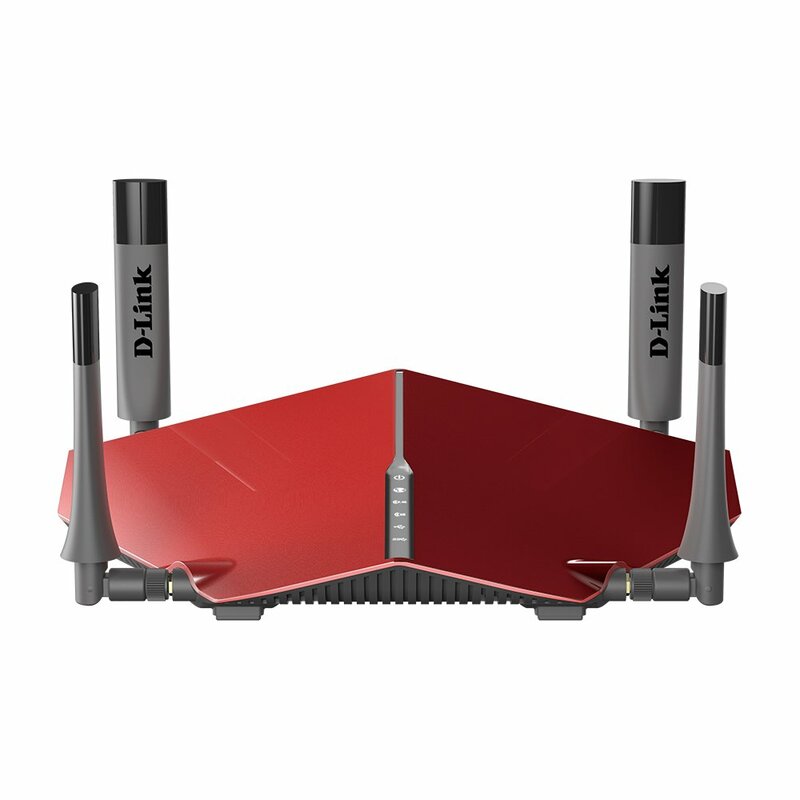 This model of router is part of the D-Links new and better-performing router series. Its launch was at the CES in 2015. It has nice looks just as its previous version dabbed DIR-890L. 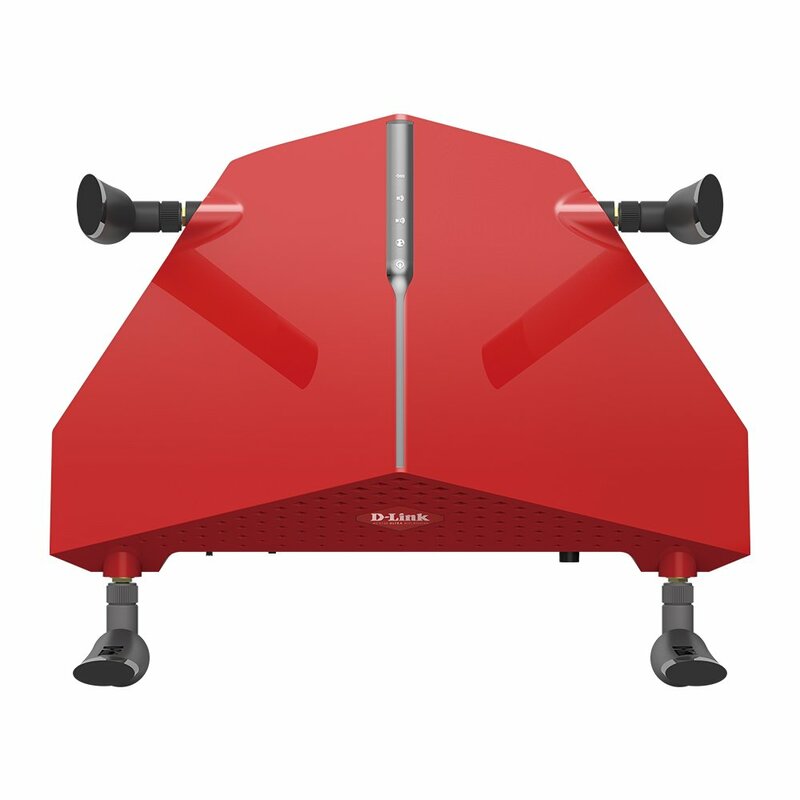 The router is available in bright red color. It has a highly angular pyramidal design with external antennas. Unlike other router brands which are available in discrete designs, the D-LINK DIR-885L/R router has just adequate features necessary to suit the needs of the user anywhere. Its looks are appealing to its target audience who knows what the router is capable of. Its design can be in short described as a bold and refreshing one. This Wi-Fi router us sure to deliver premium performance that today’s tasks demand. First of all its dimensions are 4.7 height, 15.2 widths, and 917 inches depth. It also comes with up to four adjustable, removable external antennas. This router uses a 1.4 GHz processor, and it is able to deliver speeds of up to 1000Mbps on the 2.4 GHz band, as well as 2,165 when placed on the 5GHz band. The D-LINK DIR-885L/R router is able to support all the latest 802.11ac technologies such as band steering (which D-Link calls Smart Connect), beamforming (dubbed Advanced AC SmartBeam), and MU-MIMO data streaming. The MU-MIMO data streaming sends data to compatible clients all at the same time instead of sequentially. This router also supports smart connect. The smart connect technology enables this router to choose between the two types of Wi-Fi bands that are ideal for your devices and automatically connects one to your device. 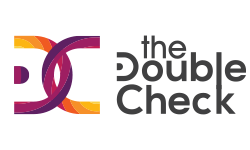 This, therefore, ensures that your device connection is to the clearest band at any given time. On the other hand, smart beamforming directs the network bandwidth to your device while moving around your home. This, therefore, enables the device to a strong internet connection despite what point of your home it is. This means that you can seamlessly stream high definition videos, surf the web, play online games, Skype, and a host of other web services. Finally, this router lets you connect up to four external wired devices and enjoy online streaming and gaming. This router comes with the 4×4 data streams that support faster Wi-Fi speeds. The streams are combined through either beamforming or MU-MIMO so that the reliability and also increase the range. In the AC technology, the D-LINK DIR-885L/R router is so far the latest and is capable of delivering data streams to various devices on the network. Devices can enjoy speeds of up to 3,167 Mbps. AC3150 offers the best overall performance to single devices that need high bandwidth such as online gaming or video streaming. This router comes in a sleek design that fascinates most of the buyers. Other than that, it is a multi-user router with multiple inputs and outputs and MU-MIMO capable. It is strong and has been through the throughput test. Also, it supports the open source firmware. Again it is worth noting that the router is powered by a high end 1.4 GHz dual-core Broadcom BCM4709 processor which is powerful and allows for high speeds and performance all the time. It is easy to set it up too as it comes preconfigured. Also if you are a tech-savvy, its interface is easy to use and will make the set up a walk in the park. On the contrary, this type of router is pricy. It has middling file-transfer speeds too. While the router has LED indicators, they only show limited operations such as internet connectivity, the USB connections, and the wireless networks. What this therefore means is that when you have trouble with your LAN connections, you won’t know what is wrong. Thus it will take you long to determine what is wrong. In the same breath, the Ethernet ports also do not have their status indicators as in other routers. This makes troubleshooting a bit difficult too. Setting up your D-LINK DIR-885L/R router is pretty simple as you can install it using a web-based console. You can also use the D-Link Mobile app to set it up. When using a web console, start by connecting it to the host PC then to the internet. Next, type the link http://dlinkrouter.local./ in your browser and you will get an installation wizard that will walk you through the basic wireless and internet configurations. Now download and install the latest firmware and you will be ready to go. In case you are having any troubles setting it up, not to worry as you can tour the D-LINK DIR-885L/R router’s site where you can air to the customer support any of your queries and they will be more than glad to sort you out. There you will also find their email as well as cellphone contacts to use when contacting them. The router is popular because of its high-speed performance and the appealing design that will enhance your office décor. It is angular and bright red dual-band, earning it very high marks in the throughput test. It has a precise user-friendly management interface to ensure that you do not encounter difficulty while operating or setting it up. What else do you want in a router if all these features are not convincing enough? This is the best router to buy for your home, office or small business. It will last longer and offer you the best services than any router would offer.